What Can Our Office Do For You? We can provide fast service with assistance through every step of the bail bond process. We put clients first. Its a traumatic event dealing with arrests, and we treat every phone call with one premise: everyone is innocent until proven guilty. Bad things happen to good people and sometimes individuals can be wrongfully arrested. We take pride in helping those wrongfully accused and can assist in the defense of the criminal case. Rest assured the information you provide will remain confidential. Dealing with arrests is something that we do on a daily basis, you can rely on our expertise to guide you through the process. 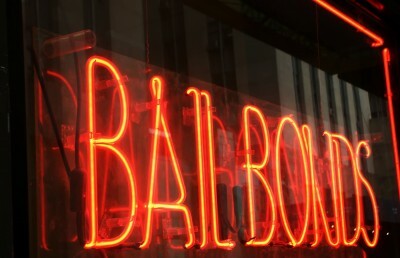 We will educate and assist you in the process of getting the lowest cost and fastest bail bonds in the San Antonio are. Our goal is to make all the information regarding getting out of jail easy to understand. After that we provide effective experienced criminal defense to ensure your rights are being protected. We accept credit cards and offer low monthly payments. We can beat anyone else’s offer. In some circumstances we may even offer you free services. We understand your situation and are sensitive to fact that no one wants to go jail, however if you or a loved one has been arrested and is in a San Antonio area jail, then you will need the services of a fast and affordable bail bondsman. Share the post "San Antonio Texas Bail Bonds"